“Percy Jackson: Sea of Monsters” emerged on high seas when it docked no. 1 in the Philippines’ box-office arena on its opening weekend (August 7-11) with a total of P 78.2 million nationwide in almost 200 screens (in 2D and 3D) nationwide. 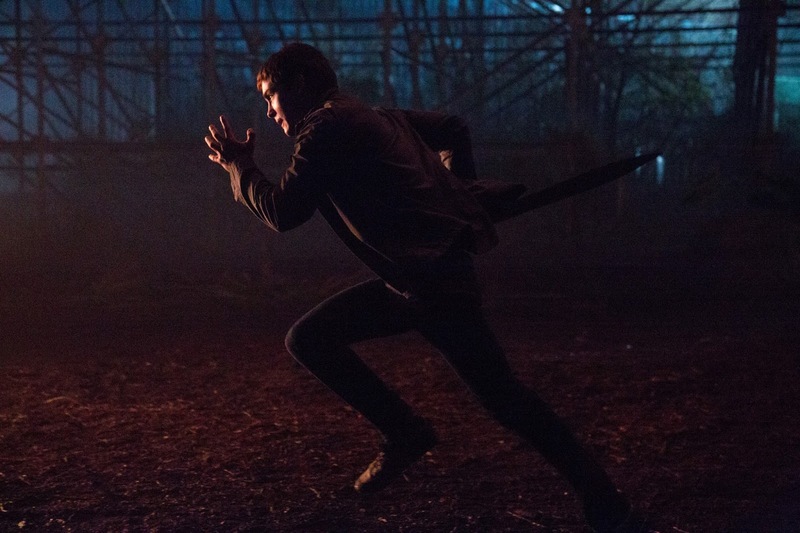 The opening weekend figure nails “Percy Jackson: Sea of Monsters” as the Second Biggest Opening Weekend for a Fox film to open this year, next to the recently released blockbuster “The Wolverine.” Among all other foreign films and one local film playing on the same week, “Percy Jackson: Sea of Monsters” grabbed the greater chunk of the overall market share at 51%. Reaching a broader market base this time, the latest "Percy Jackson: Sea of Monsters'" box-office sees a 126% increase over the previously released "Percy Jackson: The Lightning Thief" movie. In addition to the latest wave of adventure and spectacular visual effects seen in the movie, its strong opening is also attributed to a solid throng of followers of the book series (authored by Rick Riordan) where the movie is based and to the unstoppable growth of Logan Lerman’s popularity locally. The movie’s opening weekend admissions also totaled to a splashy catch of 443,702 nationwide from all screens where SM Mall of Asia took the lead with a box-office gross P 3.8 million, followed by SM North Edsa with P 3.45 million. Trinoma tightly followed at 3rd spot with P3.41 million, SM Megamall is at 4th with P2.4 million and Greenbelt3 sums up as top 5th cinema earner with P 2.174 million. 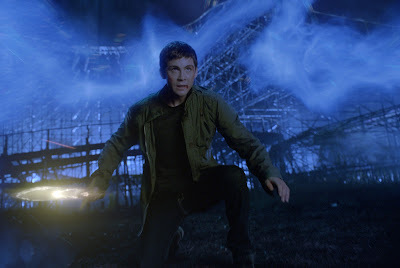 Completing the top cinema earners of “Percy Jackson: Sea of Monsters” are Newport (P 2.170M); Glorietta4 (P 2.12M); Alabang Town Center (P2.04M); TheatreMall (P 1.81M); SM Cebu (P1.749M); Gateway Cineplex/AliMall (P1.746M); Powerplant (P 1.59M); Eastwood (P 1.6M); Shang Cineplex (P 1.33M); Ayala Cebu (P1.3M); Gaisano Davao (P1.2M); Market!Market! (P1.175M); SM Southmall (P1.16); SM Baguio (P1.1M) and SM Fairview (P1.08M). Based on the book by Rick Riordan, the film casts Lerman as a high school teen who discovers that his father is Greek God of the Sea, Poseidon. Indoctrinated into a world of gods, demi-gods and lords of the underworld, Percy’s quest turned Lerman into a star. 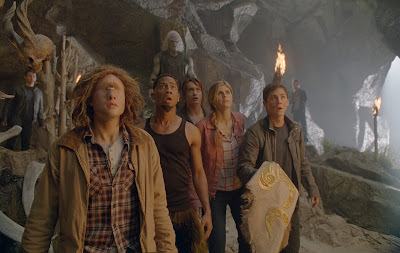 Produced by Chris Columbus and directed by Thor Freudenthal, Logan Lerman returns in “Percy Jackson: Sea of Monsters” with returning cast members Alexandra Daddario and Brandon T. Jackson, as well as new faces Leven Rambin and Douglas Smith, Lerman’s Percy must set out on a quest to retrieve the Golden Fleece of legend, so as to restore safety to his home and school, Camp Half Blood. 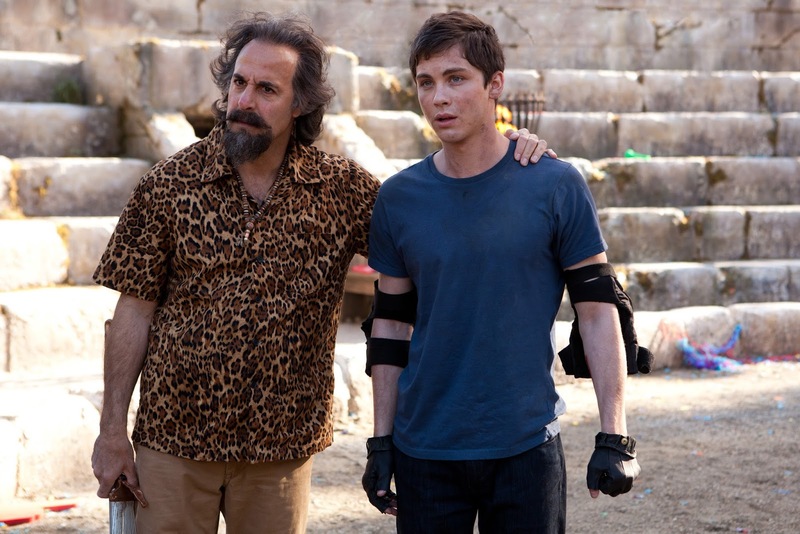 “Percy Jackson: Sea of Monsters” is still showing nationwide from 20th Century Fox distributed by Warner Bros.